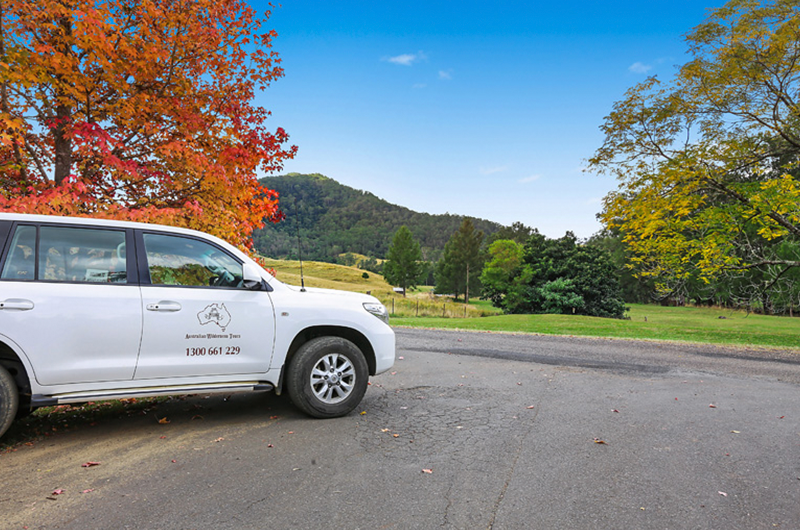 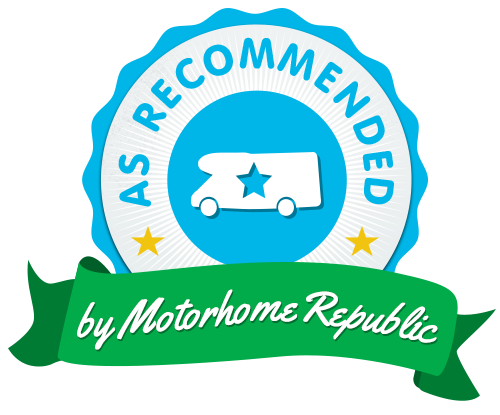 Operating for more than 35 years, Ralph Clissold’s 4WD tours have been enjoyed by thousands of local and international visitors. 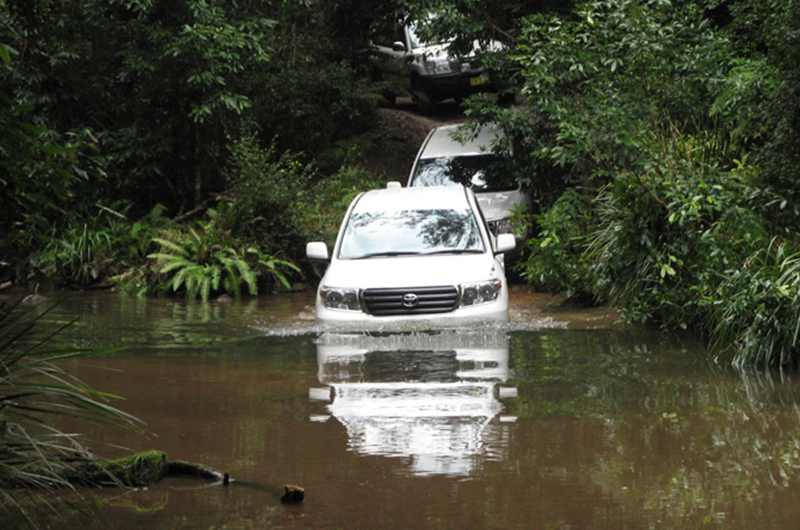 Ralph Clissold has experience coordinating the best 4WD tours throughout Australia and overseas! 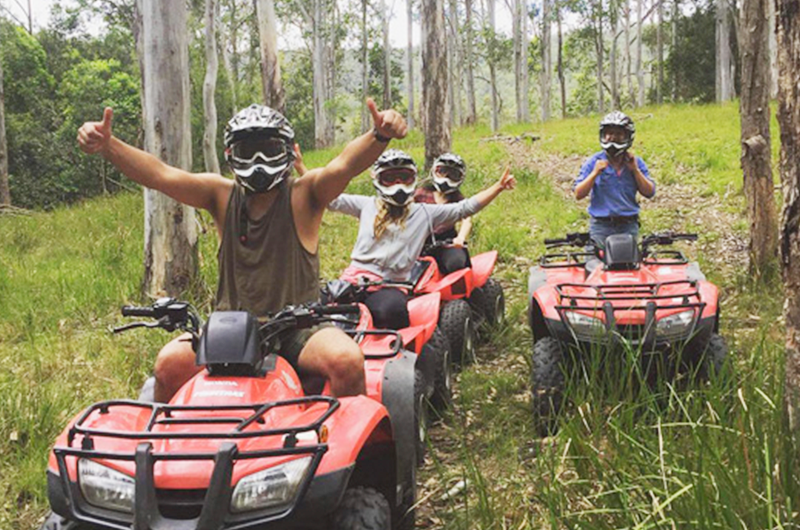 Some of the most spectacular tours take place in Mount Seaview’s backyard, experiencing the local sub-tropical and cool temperate rainforest, old gold mining areas, glow worm caves and the old convict highway. 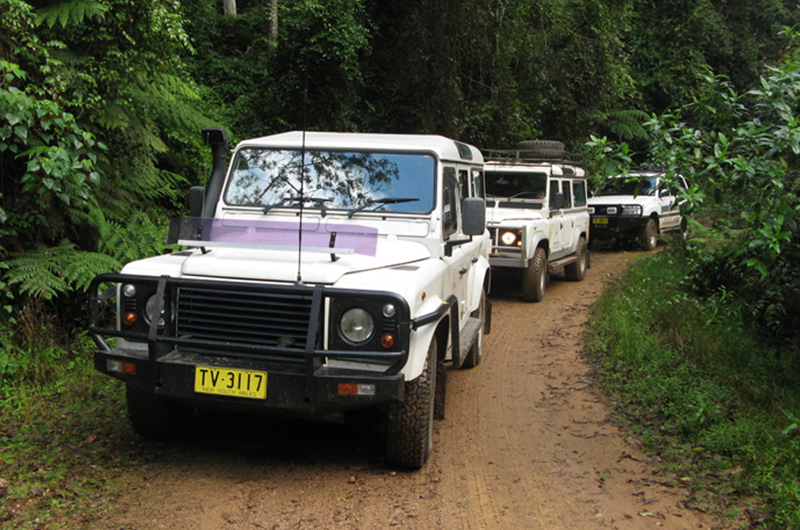 Enjoy our popular half-day property and rainforest tour or a full day tour to local the Cell’s River and travel the convict built highway, see glow worms, pan for gold or swim under the waterfall. 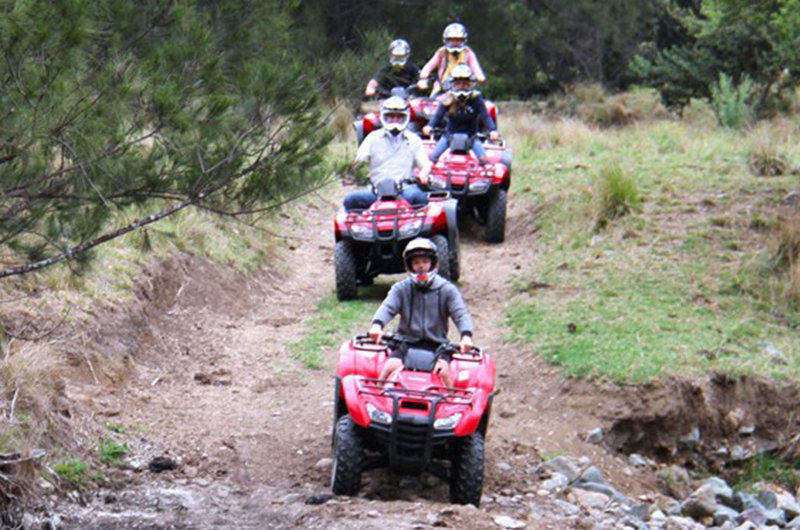 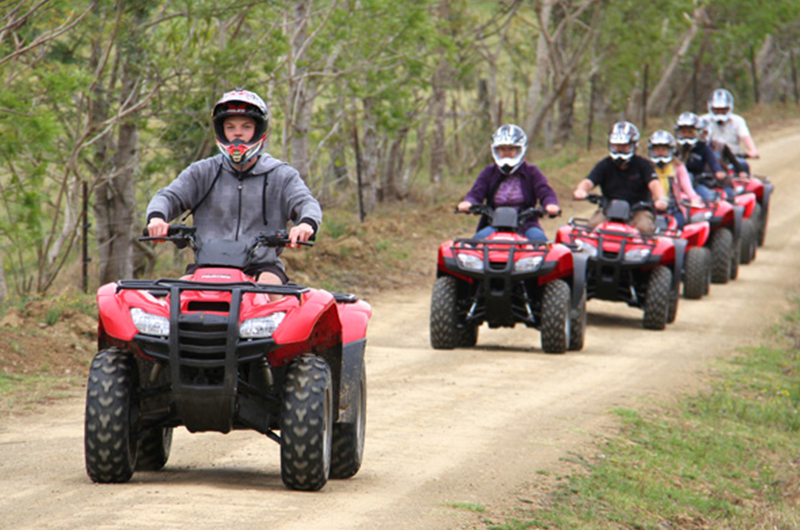 Or take a 2 1/2 hour adventure quad bike tour exploring the property.We can tailor a trip to cater for all sorts of special interests.